No time to visit us at Mercedes-Benz of Natick? No Problem! We'll bring the test drive and the dealership to you! Looking to purchase a new Mercedes-Benz? 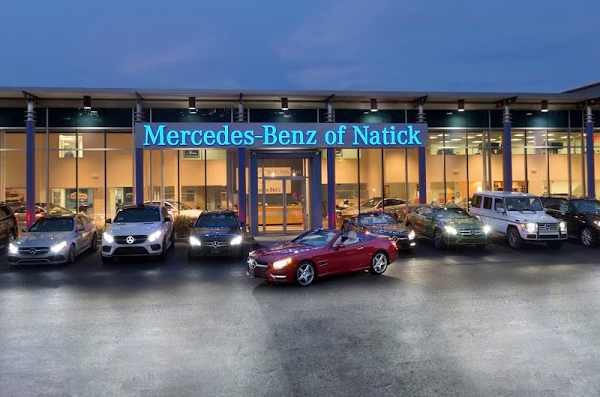 At Mercedes-Benz of Natick, we offer delivery service for test drives and sales appointments! You can test out a new Mercedes-Benz E-Class or S-Class Sedan on your home turf or opt to have us bring a Mercedes-Benz GLC or GLE SUV to your work place. 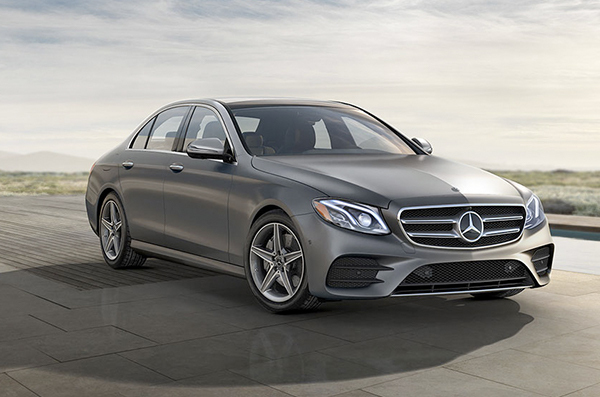 No matter which Mercedes-Benz you want to test drive, we can bring it to your home turf. If you fall in love with the car you test drive, know that our Mercedes-Benz finance experts are available to help you buy or lease it on terms that make sense for your lifestyle. We make your time our top priority. That’s why our Mercedes-Benz dealership in Natick, MA, also offers service delivery to our customers! The next time your luxury car or SUV requires service or repairs, take advantage of our drop-off and pick-up service. That way, you can ensure your Mercedes-Benz gets the expert service and repairs it needs without disrupting your daily routine! Schedule Mercedes-Benz service online or reach out to us if you have questions about our pick-up and delivery service offerings. Call us today to schedule your service or test drive delivery. You don’t need to make the trek to our dealership to get the world-class service we provide. Whether you want to purchase a new Mercedes-Benz or maintain the one you own, Mercedes-Benz of Natick is here for you!